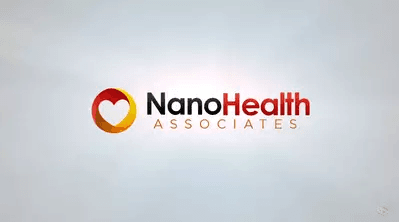 At NanoHealth Associates of Hollywood and Miami Beach our goal is to promote heart health so patients don’t have to deal with heart disease and other health problems that come with age. At NanoHealth, cardiologist Dr. Adam Splaver is part of the three-physician team that will help you develop a plan to stay healthy and avoid problems such as high blood pressure, high cholesterol levels and other conditions that can lead to heart disease. NanoHealth can help you take preventive measures to lower your risk for heart disease. The latest in blood testing and other genetic and biological markers can also help detect heart and other physical problems.